Your tools go where you go. Your recent files do, too. With Mobile Link, you can pick up right where you left off every time. Start a document on your desktop. Make changes right on your tablet. And send for signature from your phone. All without printing a single piece of paper. Secure Internet access for all employees in an organization is one of the central pillars of any business security strategy. Kaspersky Security for Internet Gateway is a world-class anti-malware solution that ensures safe always-on Internet access for your entire workforce. Kaspersky Labs’ award-winning anti-malware engine blocks the latest known and potential malware threats from entering the local network via malicious or dangerous programs. The direct result is minimal disruption to business operations due to malware threats, and a reduction in associated costs. Optimized, intelligent scanning technology and load balancing reduce the load on resources, helping to preserve valuable bandwidth without compromising on security performance. Support for the latest platforms and servers, including proxy servers, makes Kaspersky Security for Internet Gateway a high value solution for organizations handling heavy network traffic volumes in heterogeneous environments. Microsoft Forefront TMG support extends to corporate mail as well as web gateway protection. Simple, user-friendly management tools, flexible scan settings and protection status reporting systems ensure you and your administrators can control your security easily and efficiently. All-in-One Business PC with ergonomic design, space-saving, valuable security features, comprehensive monitoring and management tools to help you efficiently handle any task. Whether you’re discussing business with your colleagues across town or with clients on the other side of the world, Veriton Z AIOs have you covered. With up to 23.8”1 Full HD IPS screens, 180° adjustable Full HD webcams and Skype for Business certified hardware, you’ll enjoy seamless, lifelike video conferences. Their displays are tiltable from -5° to 25°and their Acer proprietary Ergostands can be adjusted to a maximum height of 150mm (5.9 inches). Plus you can pivot the display to a vertical orientation or you can take benefit in its VESA Mount and secure it on a wall. 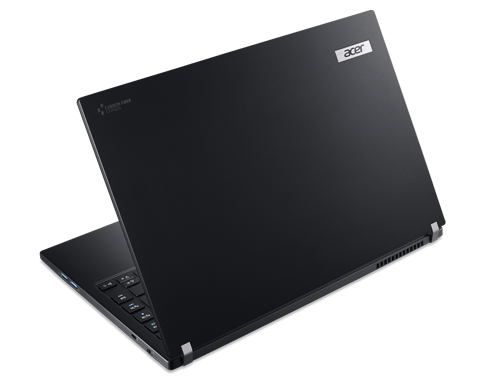 Keep your data safe with TPM 1.2 and Acer ProShield, which offers additional user credential and data protection management. If you need to manage a small network of computers, the AIOs feature Acer Office Manager, which can help you deploy security policies and monitor IT assets. Veriton Z series AIOs let you expand your workspace to up to three displays. 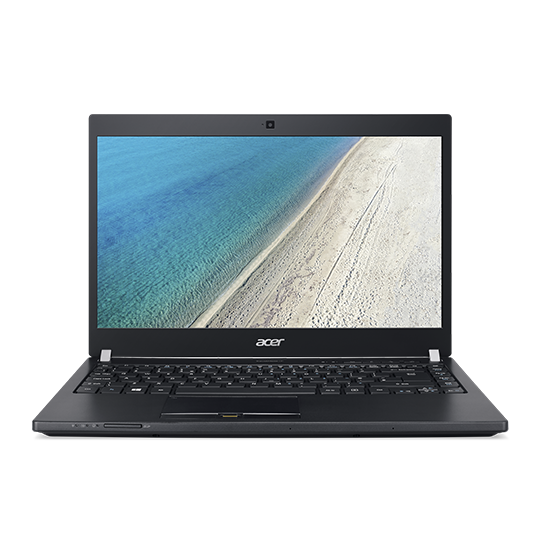 Plus with an optional touchscreens1 operation is more intuitive and with three different technologies, Flicker-less, Acer BluelighShield and Acer ComfyView, working for prolonged periods of time is more tolerable and comfortable for the eyes. 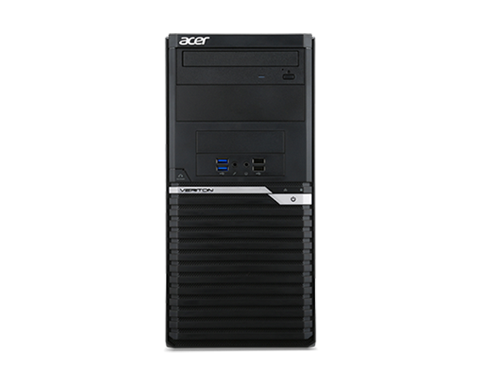 The Acer Veriton M series provides the utmost stability, reliability and longevity. 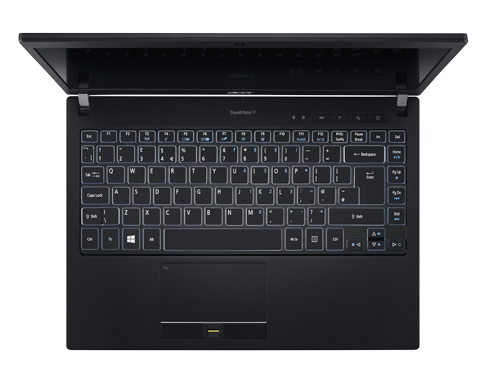 It fulfils challenging office duties making the most of your computing environment. It is a powerful machine that handles challenging workplace tasks with convenient expandability options. The Veriton M is the versatile PC that will grow as your business needs do. Adobe Creative Cloud gives you the world’s best creative tools, always up to date. And now, all the apps and assets – including new Adobe Stock images – are always right where you need them. And everything is seamlessly connected through Adobe CreativeSync technology, so you can easily turn your brightest ideas into your best work across your desktop and mobile devices. MAKE IT. CREATIVE CLOUD. With the 2015 release of Creative Cloud, all your favourite desktop apps have been transformed to help you work faster and more efficiently. You’ll find innovations like artboards in Adobe Photoshop, performance boosts in Adobe Illustrator and InDesign, and new touch features in even more of our apps. And now their power extends to your devices with connected mobile apps, so you can go out and capture inspiration, sample the world around you and make something incredible. If you’re still using Adobe Creative Suite, there’s never been a better time to step up to Creative Cloud. Millions of images. Right inside your Creative Cloud apps. The new Adobe Stock marketplace offers 40 million high-quality, curated photos and graphics to jump-start your creative projects. And because it’s integrated into the 2015 lineup of Creative Cloud apps, you can spend more time designing and less time searching for and managing your stock images. 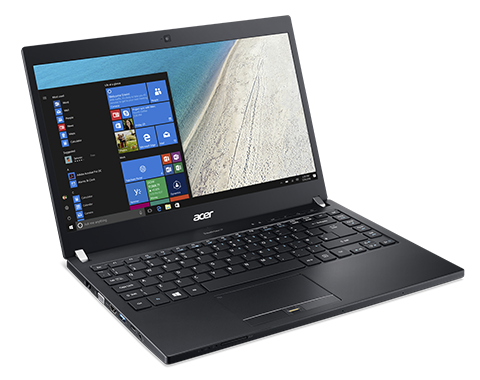 The Acer Aspire Switch 12 is a versatile 12.5” 5-in-1 product with a detachable wireless keyboard that can be used as a laptop, tablet with or without keyboard, or desktop PC via its 5 modes (notebook, pad, display, tent and desktop). 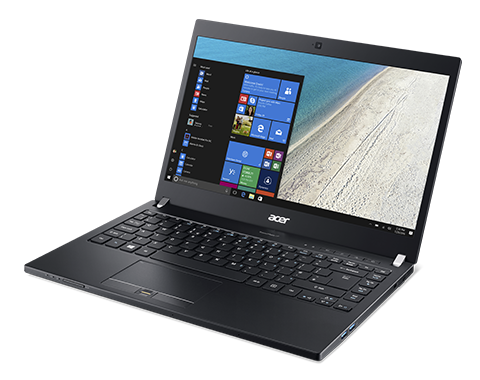 The Aspire Switch 12 also gives you powerful computing, responsive graphics and cool-running low power consumption with Windows 8.1 and new Intel® Core™ M processor. Security Biometric Fingerprint Solutions, Trusted Platform Module (TPM), Kensington lock slots, BIOS, User, Supervisor HDD password protection. Warranty Three years Parts & Labors, Carry-in warranty with one year International Traveler Warranty (ITW). One huge challenge that companies face is how to avoid business disruption following a server failure or data loss. StorageCraft® ShadowProtect® Server provides fast and reliable data backup and protection, disaster recovery, and system migration to get servers online or data recovered as quickly as possible in the wake of a disaster. ShadowProtect is trusted by IT professionals worldwide to back up not only their Windows operating systems (such as Windows Server 2012, 2008, and 2003), but also their Windows business productivity systems such as Microsoft Exchange, SQL, SharePoint, Lync, and CRM servers and other critical application servers. ShadowProtect Server takes sector-level backup images of your server disk drives, saves them to local hardware or to the cloud, and creates incremental backups as often as every 15 minutes thereafter. These incremental backups happen fast and in the background. When you need to recover accidentaly deleted files or restore your server because of a hard drive malfunction or other problem, you can do so in minutes rather than hours or days. Restore the entire system to the same hardware, dissimilar hardware, or to and from virtual environments. Administrators love how easy it is to manage ShadowProtect Server. The management console is simple to use and gives you the tools you need to centrally manage your point-in-time backup images and restore them in a matter of minutes. The easy-to-use management console allows you to simultaneously push install ShadowProtect to all your Windows servers from a central location and view the backup status of all protected Windows servers in your organization. In addition, ShadowProtect Server provides you with StorageCraft VirtualBoot™ technology, which allows for emergency failover to a virtual machine.